I'm now offering video chat lessons for the very low rate of $25/hr. Head over to the "Lessons" page if you'd like to learn more about studying with me! Also, just before I left Colorado I teamed up with some talented young filmmakers to create this music video for "Life, Love and Pain" which was featured on MTV in 2012, take a look! Finally, i've got some new t-shirts for sale, head on over to http://kylejameshauser.bandcamp.com/merch and snag one, it includes a free download of my first album! I Live In Louisville Kentucky. playing tonight at the great local venue, Uncle Slayton's with a couple pals, justin lewis and patrick dethlefs, come say hello. I'll be back in Colorado this February to record my new album, so look out old friends, i'm coming for you. October 13th, 2012. Hi Dive. Denver. Farewell. Big news, I've decided to leave Colorado. In the 7 months since the release of "oh oh", my music career has grown exponentially. Between concerts, film/tv and album sales, I'm now able to shift my focus entirely to touring and recording full time. Over the coming winter I'll start working a new album to be released on sonaBLAST records sometime next year, and am moving to Louisville Kentucky to work and tour out of sonaBLAST's HQ. I've truly loved the time I spent in Colorado and feel so fortunate to have gotten to make music and learn from so many wonderful, creative people. I want to express my deepest thanks to everyone who has supported me, whether by coming to a show, donating to my kickstarter, taking some lessons or just sharing some insightful conversation. Thursday August 30th I have the very large honor of opening for the legend, John Hiatt at Chautauqua auditorium in Boulder. 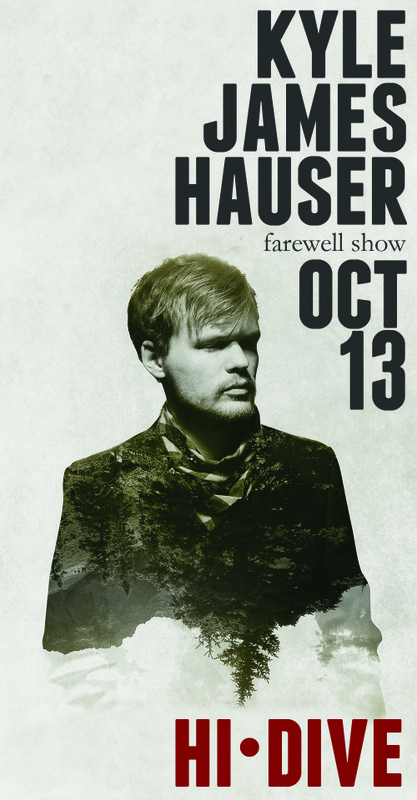 Saturday October 13th I'll be having my official farewell show at the Hi-Dive in Denver. Click HERE for ticket information. I hope you can join me for my sendoff show October 13th so I can thank you in person. Stay in touch, KJ. I was invited to play at a tribute concert and film premiere for Elliott Smith a few weeks back. Elliott was a huge inspiration to me, and this song in particular. Check out the film "Searching For Elliott Smith". I was moved to record my solo banjo/voice rendition and film a music video, check it out below. Thanks to Scott McCormick and Josh Mackey(House in Motion) for their work on this video. It happened, maybe it's happened before...Banjo on MTV! I'm proud to say that I've had another song on MTV, this time, Teen Mom! Check out out this link for a free download of, "Life, Love and Pain" all week! Here's the first video from my session with Handsome Lady Records in Brooklyn, New York. My dear friend and long time collaborator Will Knox was behind the camera and the tape. Whew! Back from NYC and a great couple of shows at Rockwood Music Hall. Thanks to Will Knox for having me on thursday and to Sue, Gar and Chris and everyone at 350.org for our great event on Sat. Back in CO for a while now and have a couple local shows coming up! come say hi, it's been awhile! NYC | MTV | Summer Tour! Hey everyone, it's been a great spring sofar! 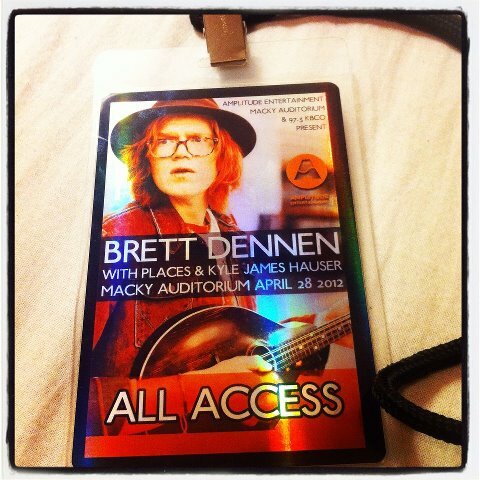 Between SXSW, getting a song on season 4 of MTV's 16 & Pregnant, touring the east coast and opening for Brett Dennen I'm feeling pretty hopeful about 2012! I've got a lot of shows coming up this summer, so take a look and come find me! and be sure to check out the new video! And...if you're in NYC, come to Rockwood Music Hall stage 2this thursday night for a reunion show with my good friend,Will Knox.